These rad red lantern macarons from raspberri cupcakes honor the year of the dragon. The detailed macarons are filled with jackfruit buttercream, a tropical fruit found in Asia and South America. You are most likely to find jackfruit canned in your local Asain market. 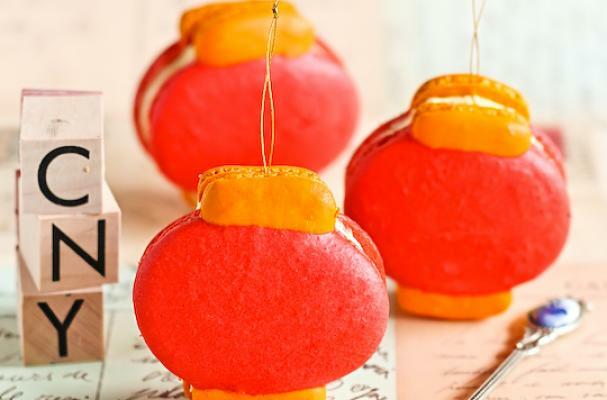 One bite of these red lantern macarons will send an explosion of flavor in your mouth.